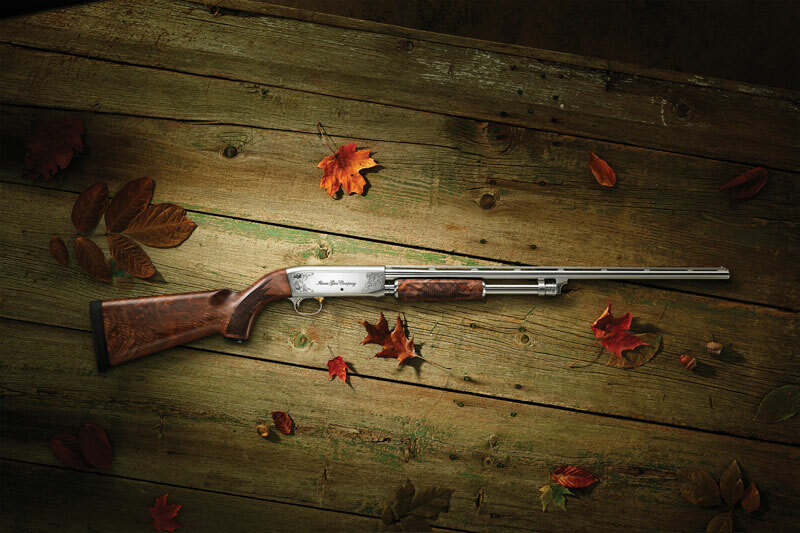 The 28 Gauge Model 37 was designed in-house by Ithaca engineers in Upper Sandusky, Ohio. Built on its own exclusive frame, it is available in 24”, 26” or 28” barrel lengths. The 28 Gauge retains the famed M37 reputation of being an easy gun to handle and point, and its reliable bottom-eject action makes it a favorite of both right and left handed shooters. The light weight 28 Gauge is a pleasure to carry in the field. Its elegant design makes it a gun that will stand out in your collection. Barrel Length Choose an option24"26"28"